Little Emmy Rodriguez feels like a princess atop her noble steed that's also fancied up like royalty. Winston Churchill is quoted as having said, "There is something about the outside of a horse that is good for the inside of a man." That's also true for children and teens. 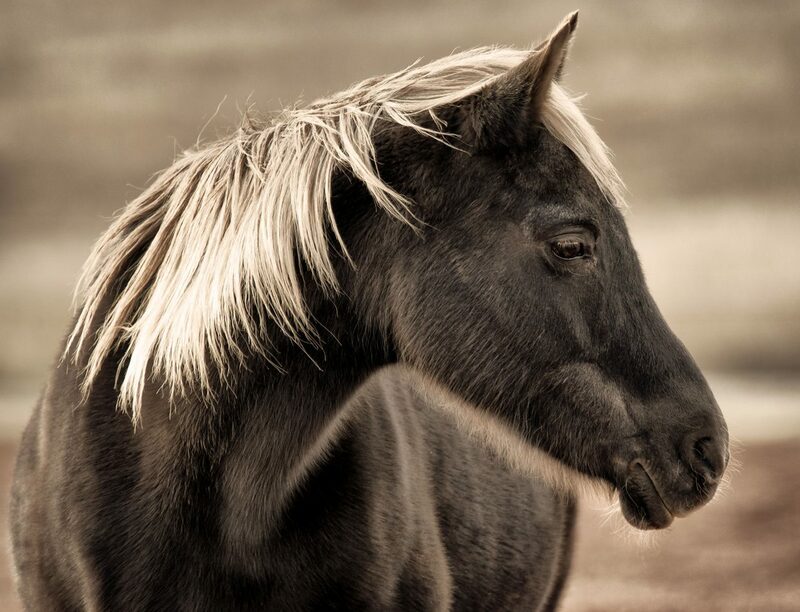 A Loveland, Colo.-based organization called Hearts and Horses lives by that wisdom every day. Horses have long been known to be therapeutic for humans, physically, emotionally and even spiritually. Lovers of all things equine will staunchly confirm and defend that bold claim. 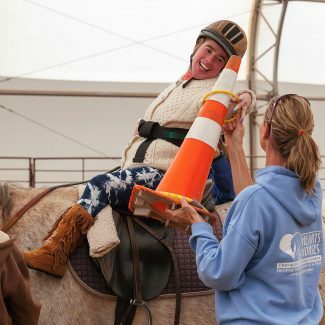 In 1997, community volunteers wanted to use the equine/human connection to benefit children and adults with disabilities. Thus, Hearts and Horses was founded. Beginning their endeavor with just two borrowed horses and eight riders that held sessions at Ellis Ranch, interest grew fast. Now, 21 years later, the program serves 180 riders every week, said Tamara Merritt, associate executive director of Hearts and Horses (H&H). The 501(c)3 nonprofit organization purchased 23 acres on CR 29 just west of Loveland in 1999. Having their own land allowed for expansion to accommodate the current 28 horses. "Our horses are the heartbeat of our organization," Merritt said. Where do the animals come from? She said the group purchased approximately 50 percent of the animals and the other half are leased. Some are retired show or pleasure horses. But all must have steady, kind temperaments. 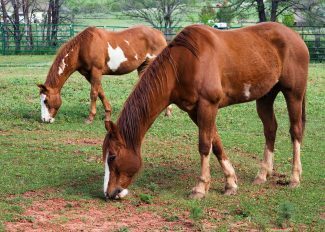 Owners of leased horses cover veterinary and farrier expenses while H&H provides training and absorbs other care costs. It's a win-win arrangement. 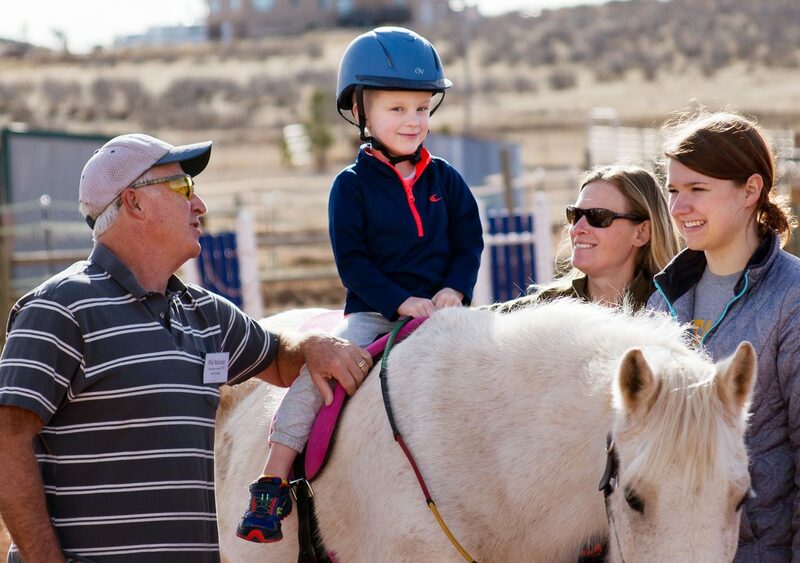 Riders of all ages and disabilities can participate in one of several programs. Merritt is delighted to count a 3-year-old child and a 99-year-old gentleman among regular participants. The majority are referred by medical professionals or teachers for the varying classes based on age and ability levels. One branch of the program, for example, caters to the specific challenges for people with Alzheimer's and dementia. Another, called "Changing Leads" is a youth-at-risk group of children ages 5-19. Rather than curative, this program is preventative, seeking to turn around troubled kids before they haplessly tumble into the legal system. Merritt said that selected youngsters from five middle schools in the Thompson School District attend regular school classes four days a week and spend one full day each week with H&H. Amazing results in positive communication, self-esteem have been noted through pre- and post-program testing, surveys with parents and school attendance tracking. "There are also fewer trips to the principal's office," Merritt said. Kids themselves have reported that H&H is one of just a few places they get heard when sharing how they really feel. Plus, no one ever before had shown them how to become leaders. Merritt has been amazed to see how many youth perceived as sullen loners or troublemakers before participating in the program do a 180 after: they are transformed into positive leaders who might otherwise never have realized their great potential. 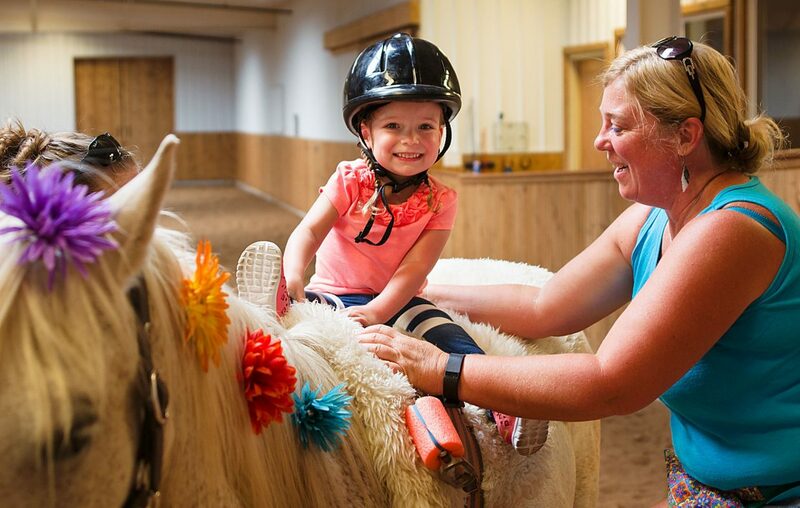 "These kids experience powerful social and emotional learning in the presence of the horse," Merritt said. The eight-week sessions are school-based so as not to interfere with regular educational schedules. After each, riders and horses get two weeks off for vacation. Participants can continue again and again. One lady has been riding with H&H for 20 years. Should they so choose, riders can stay with the same horse. Some never want to leave. One little girl rode from age 2 through 14. Her parents, recognizing her intense dedication to equines, bought her a horse that was being retired from the program in 2016. Not only does the young lady continue riding with H&H, she also volunteers there. She's become so adept with horses that she's now assisting the trainer with some of the other animals. Not only has her physical strength increased, her emotional fortitude has as well. Those with physical impairments work with occupational/physical/speech therapists while mounted. One, for example, usually works on increasing hand strength. And then there's Lochlin Hazel, a 5-year-old rider with autism. He's been riding with the group since his parents, Heather and Bill Hazel, learned about it in 2016. 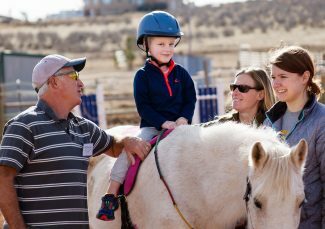 The Longmont, Colo., family had been seeking scholarships for their son to enter a riding-based therapy program and a referral from an organization called Imagine suggested H&H. Little Lochlin rides every Monday for 30 minutes. He also leads Mariah (a grey, 26-year-old former dressage horse) out of the gate and cleans up after her. She's always his mount because, due to his type of autism, a change of horses or other major disruption would crush him, said his mother. The Hazels are so impressed by their son's progress that they volunteered as Ambassador Program representatives. They give media interviews, raise funds via social media ($1,050 just since May), conduct tours at the stable, and share photos on social media of Lochlin riding Mariah. The family also wear H&H t-shirts wherever and whenever they can. People at the grocery store, for example, often ask about the organization when they see them. Public awareness grows. Heather Hazel is excited by how much the program — and Mariah's pivotal part in it — have benefited her young son. He's become increasingly verbal and is far more outgoing. Lochlin will begin kindergarten this coming fall in a traditional classroom setting, Hazel added. 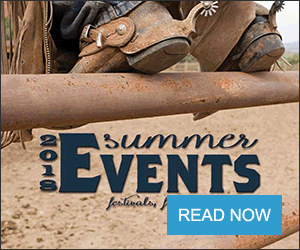 "I totally support everything they do at Hearts and Horses. It's a wonderful place to go," she said. There's just one tiny fly in that soothing ointment: Lochlin's twin brother, Keegan (the Hazels cleverly refer to their boys as "Loch and Kee"). Keegan is disappointed, and more than a little jealous, because he doesn't have autism and therefore isn't allowed to ride with his brother. Dad Bill tries to take Keegan somewhere special as often as possible while Lochlin rides. And, mom Heather anticipates Lochlin will be riding with H&H for many, many years to come. It takes enormous dedication from many, many people to run this organization. The paid staff includes eight full-time and several part-time employees. Between 200-250 volunteers per week also join in the rewarding fun. It's up to each individual how they contribute. Some simply want to work behind the scenes, cleaning stalls or turning horses out. Others want to be side-walkers for riders with Alzheimer's. Some dedicate 40 hours per week to the cause, but the minimum time is an easy two hours weekly. A jaw-dropping 2,600 volunteers came through the H&H program in 2017. This includes service groups for one-day projects, 4-H groups, church groups and FFA members. Okay, so riders and volunteers benefit. But what about the "heartbeat of the organization," the horses? Merritt detailed some of their perks. They enjoy frequent turnouts in pasture; they are carefully monitored by volunteer trainer Joan Clay and Equine Manager Liz De Kock to maintain optimum health and soundness. The two also ride each horse outside, at all three gaits, every week to avoid possible burnout from a routine of mostly indoor arena work. 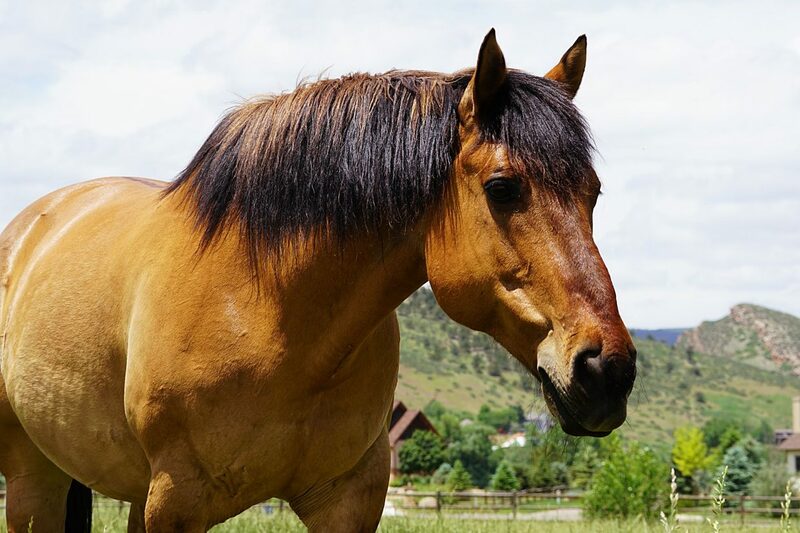 When a horse becomes too old for the program, it's adopted by a volunteer, board member, staff member or community member for the rest of its life. Others return to their owners. Funding, as is the case with all non-profits, is always top-of-mind. H&H heavily relies on private donations, grants, fundraising and a minimal fee to ride. But those who cannot afford it are not turned away. About 40 percent of riders (like Lochlin) are on scholarships, including many seniors. Veterans always ride free-of-charge. The main fundraising event of the year is the Lucky Hearts Gala. In 2018, it will be held on Sept. 29. Corporate sponsors and attendees (by ticket only) will have opportunities to help this worthy cause. Every silver lining, however, seems to have a big, dark cloud. On Dec. 29, 2017, the large indoor riding arena was badly damaged by severe winds. Merritt said that the decision to replace the structure had already been made in 2015 due to prior wind events but, as it was still safe, nothing had as yet been done toward that end. Then the 2017 big blast "sealed the deal." 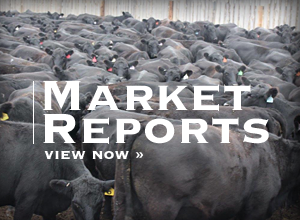 Ground-breaking in May 2018 brought in more than $1 million, which leaves $400,000 to go. 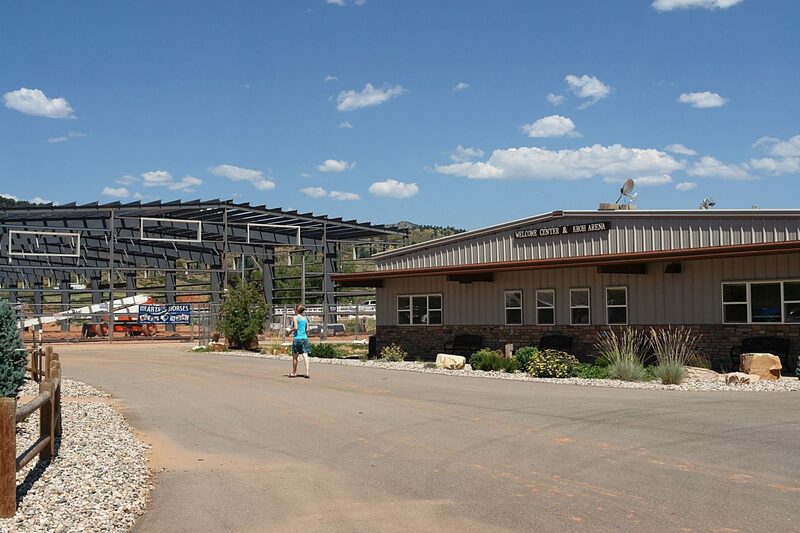 The new and larger building is a steel structure with a lower roof — far more secure from the area's nearly hurricane-force winds. The larger arena's size will accommodate more riders, a welcome improvement for 60-plus people on the H&H waiting list. The structure's shell will be completed by September or October, thereby providing a rideable space. Finish work inside will be done sometime in 2019.